Lennox Premier Dealers are a special category of dealers held to the highest standard of expertise and customer satisfaction. At Ambient Edge, we believe this goes hand-in-hand with our own mission at of providing 5-star service and 100% satisfaction. 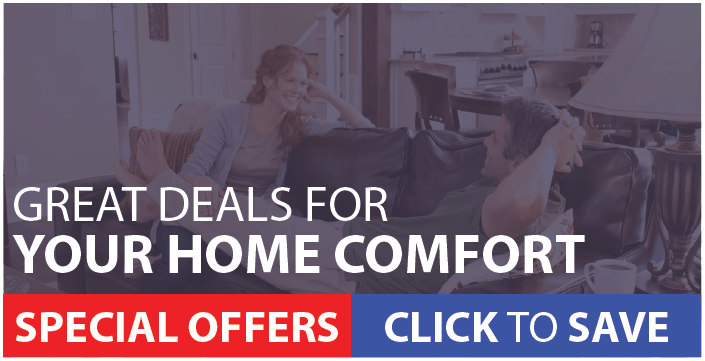 We partner with the best so that you get quality products and expert service for all your home comfort needs. These standards ensure that you receive superior service and get the comfort and results you deserve. And ultimately, you get the peace of mind of knowing that you’re working with an Lennox® dealer you can trust. Our status as a Premier Dealer isn’t the first time we’ve earned accolades in the industry. In fact, our relationship with Lennox goes way back—and we have continued to prove ourselves as one of the most trusted and customer-oriented Lennox dealers. That culminated when Ambient Edge was awarded the prestigious Lennox Partner of the Year Award. The Partner of the Year Award recognizes dealers who are committed to the high standards of the Lennox brand. In particular, the award recognizes those who have developed the most knowledgeable employees and delivered the most outstanding customer service. We could not have won this award if it weren’t for the positive ratings, reviews and word-of-mouth that we consistently get from our customers. There’s a reason why Ambient Edge and Lennox have worked so closely together: we share a commitment to delivering the best customer experience possible. And nowhere is that more obvious than in the high-quality products that Lennox offers. Lennox home cooling and heating systems utilize high-performance, high-efficiency designs. Lennox has a well-deserved reputation as one of the most reliable and well-engineered HVAC options on the market. Current models focus on advanced features such as noise reduction, precision temperature control, and optimum energy use. If you’re ready to take the next step, it’s time to call Ambient Edge. Call us at 888-628-5890 or fill out the form to your right and speak with one of our service experts today.